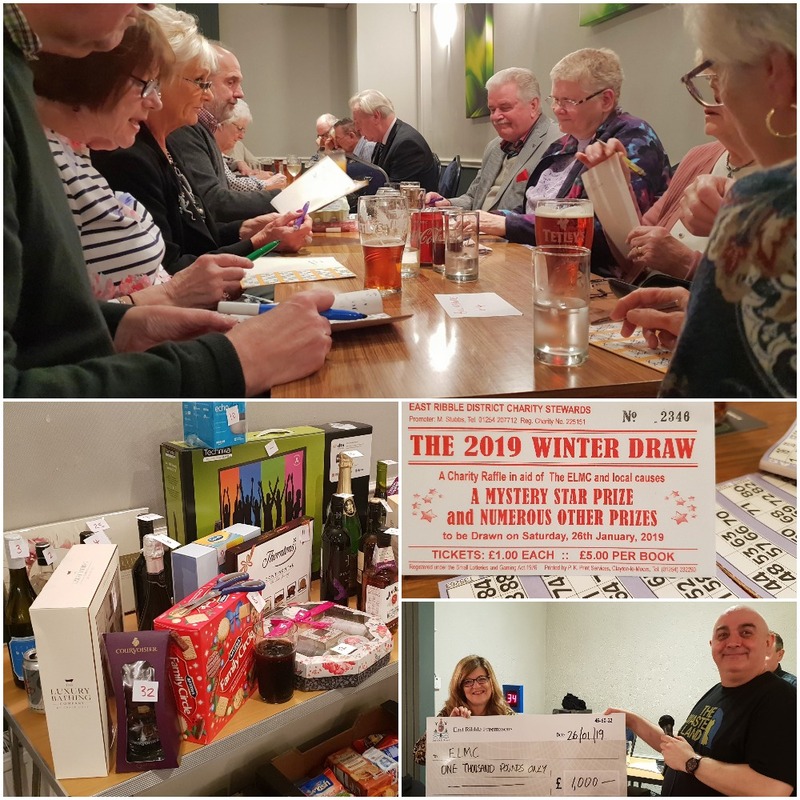 It was a ‘Full House’ at Mill House Masonic Rooms Clayton-le-Moors on Saturday 26th January for the combined evening of Charity Food Bingo and the annual Winter Raffle Draw. Over 110 Brethren, Wives, partners, family members and friends arrived for a prompt 7.30pm for the first game of bingo. There were ten games throughout the evening with prizes for one line, two lines and for a full house. The prizes were all food based and the main event for a full house for each game was a full meat and vegetable dinner. 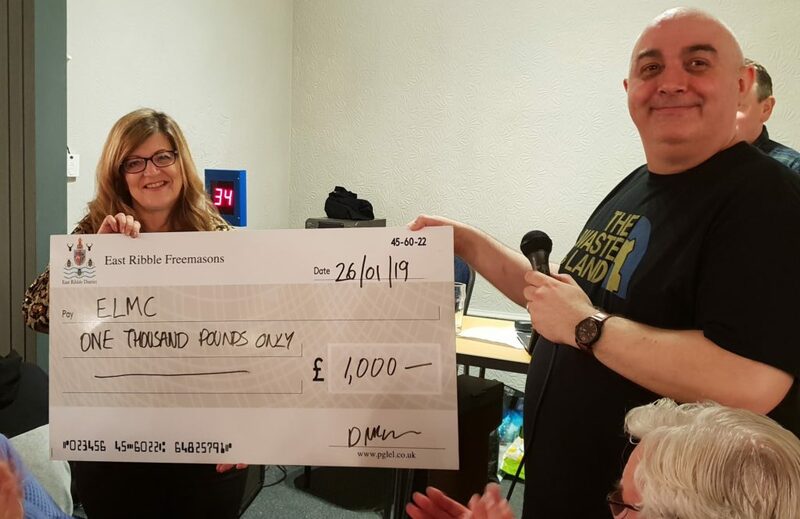 The numbers were expertly called by WBro David Bristol, a seasoned bingo caller, famous throughout West Bradford Village Hall and beyond for his bingo skills! 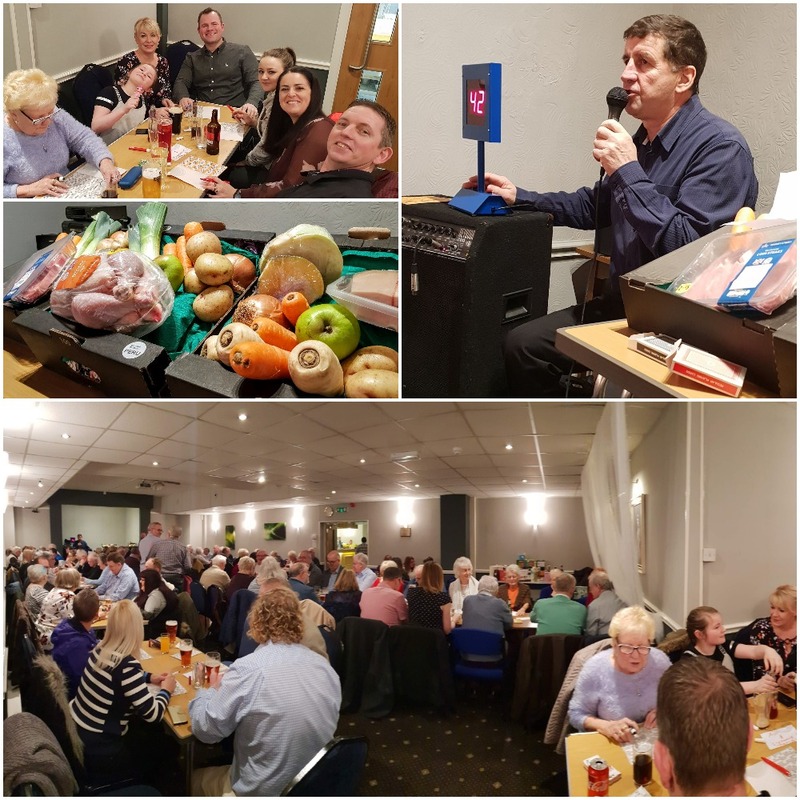 After six games of bingo everyone managed to break their concentration and silence long enough to enjoy a pie and pea supper which was very welcome and extremely tasty, before the final games were hotly contested. Following the bingo session it was time to draw the Winter Raffle. The first prize, a television, was won by WBro Brian Carter, the full list of 35 winners will appear here once they have been collated and verified. A really enjoyable and successful event, very well attended and lots of people having won a good part of their weekly shop!